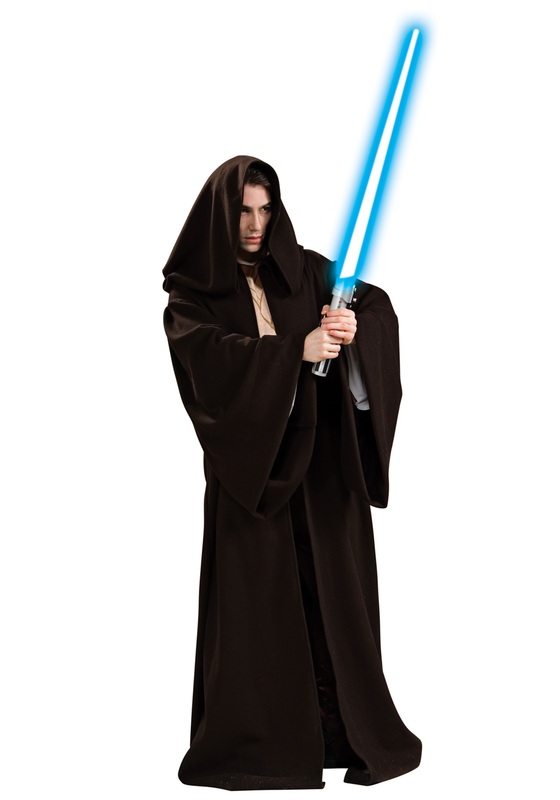 This Authentic Adult Jedi Robe will make you fall in love with Star Wars all over again. The super deluxe accessory is made of 100% polyester and features a long, shadowy hood and open sleeves. 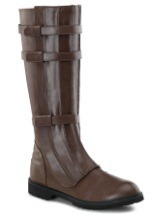 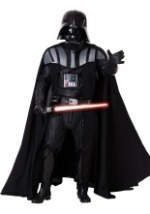 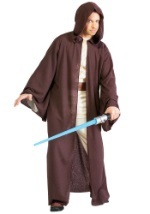 In addition, the dark brown cloak measures at 67" long. 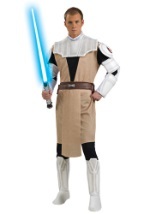 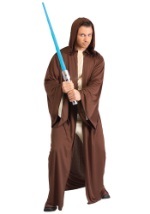 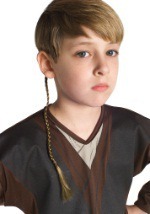 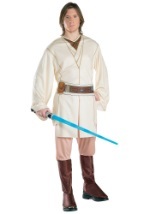 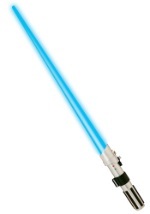 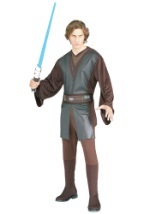 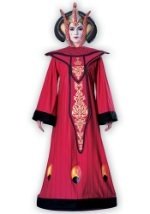 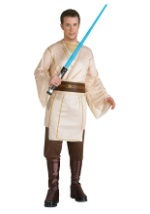 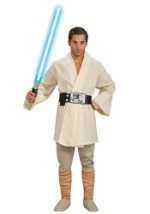 You won't be disappointed with the realism this Jedi Robe will give to your costume!